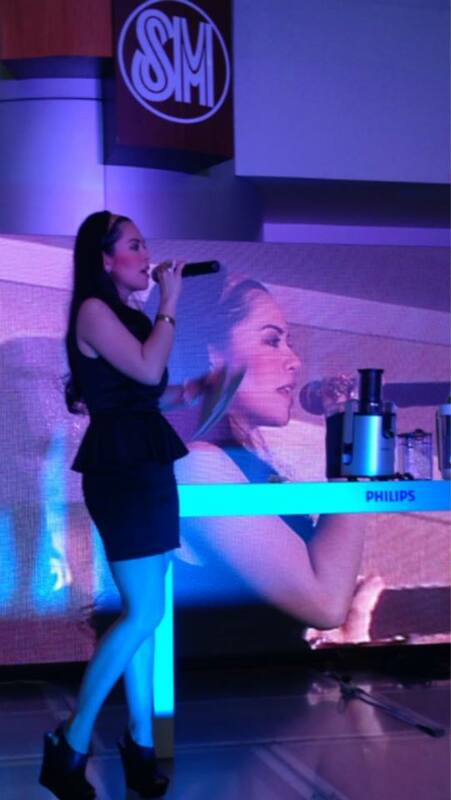 Marylaine Viernes continues to be honored as the official event host for PHILIPS Consumer Lifestyle, for over two years in a row. With the thrust of “creating better lives through meaningful innovations,” PHILIPS continues to be at the forefront of giving the world, only the best products available. It is no secret that Philips introduced the cassette tape to the world. And today, they bring in more brilliant products and appliances for everyone around the world to enjoy. For the featured Kitchen Appliances, PHILIPS presents a wide arrant of amazing new designs for the juicer, electronic pressure cooker, the revolutionary soy milk maker and more. 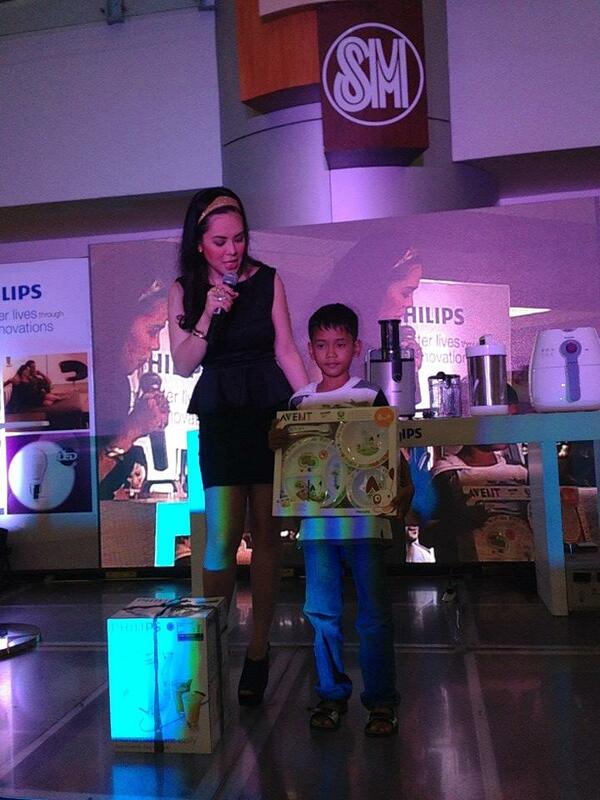 They have tapped Ms. Nancy Lumen to be the ambassador for the kitchen appliances. PHILIPS also introduces their Italian line of coffee makers under the SAECO label. 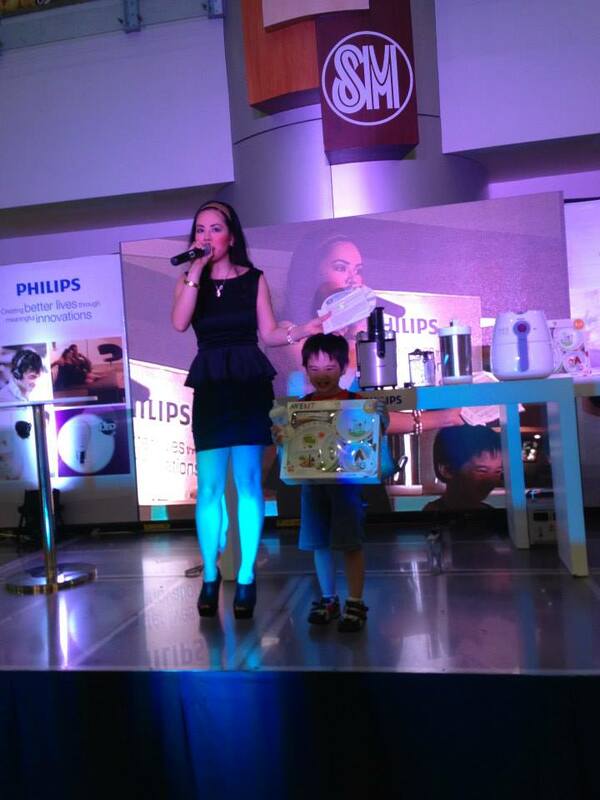 Ms. Anj Ferreria, Barista extraordinaire leads talks on coffee brewing and appreciation. 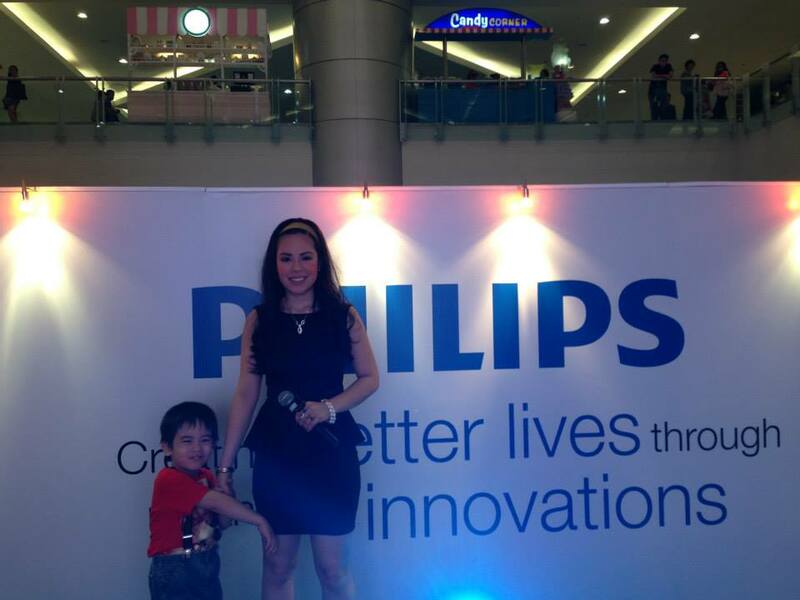 PHILIPS also features celebrity mom, model and blogger, Michelle Aventajado to talk about her favorite appliances which she also recommends to homemakers. And lastly, PHILIPS, thru its personal care lines, and with the help of Ms. Ara Fernando, stylist to the stars, Philips reaches out to everyone, showing how beauty may be from within, but we can look good too, anytime, with the help of PHILIPS. Watch out for the next PHILIPS Lifestyle shows coming your way soon, with these PHILIPS Ambassadors, and Ms. Marylaine Viernes as main host!